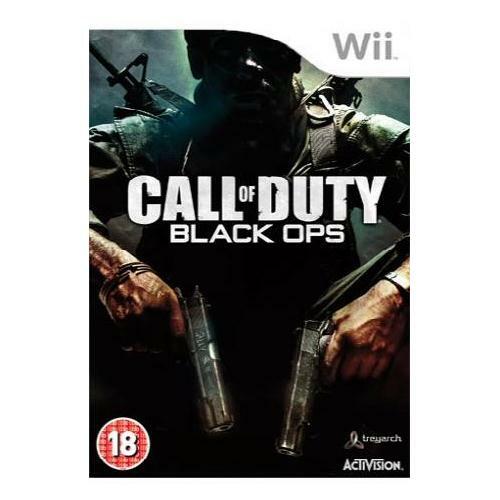 The Nintendo Wii has been lucky enough to receive one of the games of the year into its gaming catalogue in the form of the extremely successful and popular Call of Duty Black Ops game. This exceptional new game offers players all new graphical content and maps as well as one of the most innovative online multi player systems ever to be released for a first person shooter game. 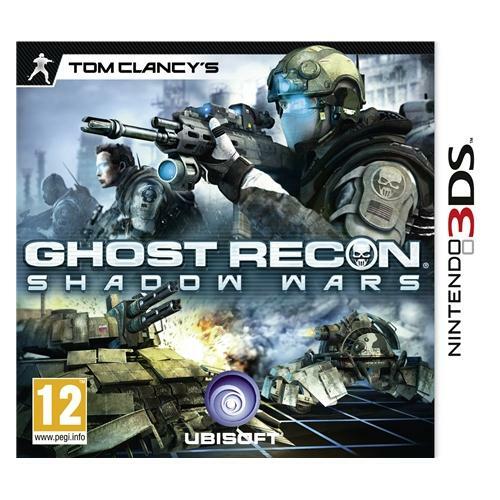 Ghost Recon Shadow Wars for the Nintendo DS is an exclusive version of the long running and extremely successful combat based game that has taken the world by storm. This exceptional new game will test your wits and your combat skills to the max as you attempt to complete various dangerous missions. The Nintendo Wii is the host to one of the hottest games releases of the year which will have you coming back for more again and again. 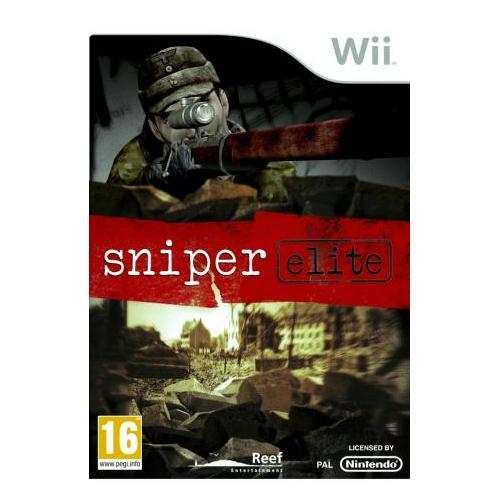 Sniper Elite thrusts players into the middle of the combat zone as they attempt to take out their targets the best they can then escape without being caught which does not sound to hard but the process is much more complex than this. 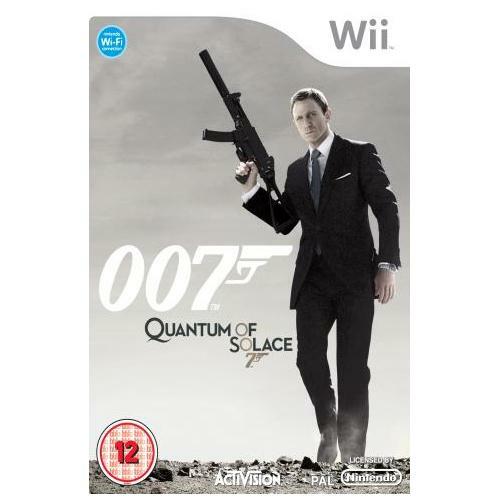 Quantum of Solace is one of James Bonds most successful and sought after edition of games and is now available for the Nintendo Wii gaming system. This exceptional new game will provide gamers with some of the best graphics and game play of any shooter style game so be sure to get yours now.